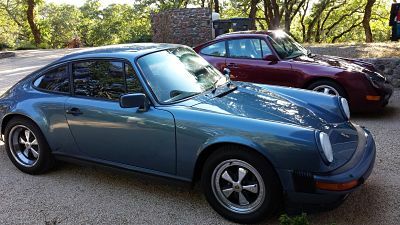 Porsche perfected each generation of the 911 and this beautiful Prussian Blue over Black Carrera Sunroof Coupe is no exception. 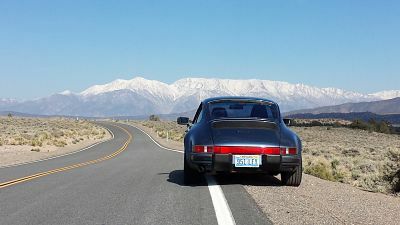 In 1989, the "K Series" 3.2 Carrera benefited from better performance along with significant production updates, yet still embodying the look and packaging of the original 1965 911. 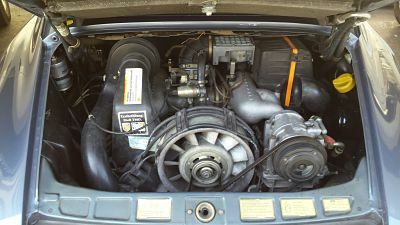 This is a no rust, west coast vehicle and is all original with the exception of required maintenance, newer radio/cd head unit (from a Boxster,) and the R134a AC system conversion. 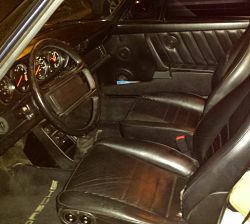 The original interior is very clean with the exception of a small dash board crack and some wear on the driver's seat bolster. The original exterior paint is in great shape thanks to nights in a garage, and an accident free history. 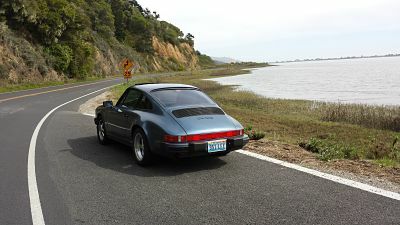 Based on the documented history, I am the fourth owner of this vehicle which spent its entire previous life in Southern CA. I have the books, manuals, and some of the early paperwork. I recently invested over $5K (with receipts) with the most recent major services performed in May 2015. I am a private party seller and the car is titled and registered to me here in Nevada. I am scaling down to buy a house. 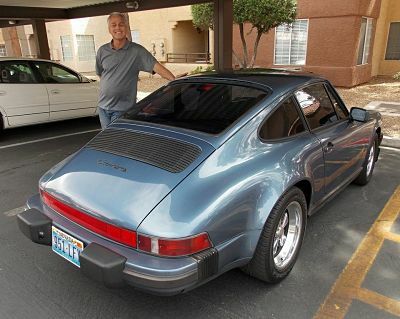 This is a well cared for, Porsche enthusiast-owned vehicle and needs nothing mechanical. Vehicle is stored in Summerlin (Las Vegas, NV.) If you are a serious buyer, I can arrange to meet you at McCarran Airport. I can also refer you to a reliable local trucking connection that usually runs around .85 cents to $1.05 per mile.